how to respect you and others? "10 Parenting Tips for Teaching Respect and Curbing Disrespect"
(1) Model it: If you want them to do it, you have to do it too. 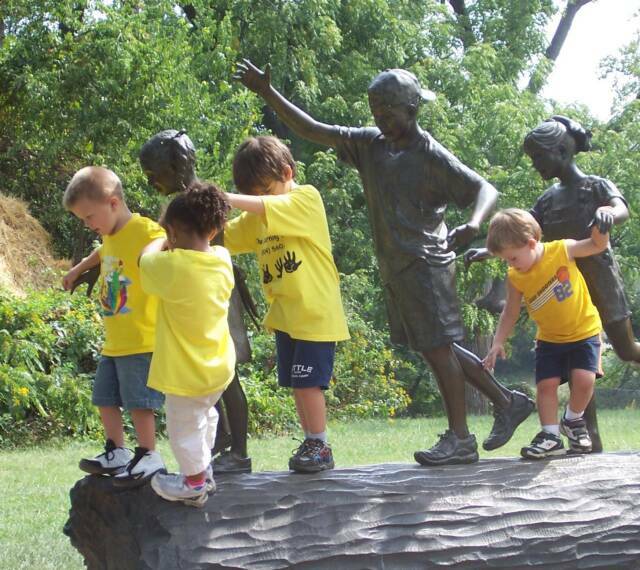 (2) Expect it: When your expectations are reasonably high, children rise to the occasion. 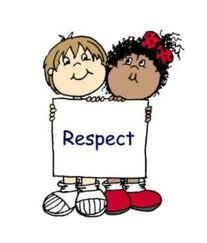 (3) Teach it: Give children the tools they need to show you respect. (4) Praise it: When you see or hear your children using respectful language and making respectful choices, recognize it and praise them for making positive, respectful decisions. (5) Discuss it: Pick out times when you see other children using respectful or disrespectful language or behavior and discuss with it your children. (6) Correct it: Be strong, firm and direct when teaching respect. At the same time, be sure you are being respectful yourself while correcting the behavior. (7) Acknowledge it: Don’t just let things slide! Be sure to notice when respectful behavior is being exhibited and make sure to call them on disrespectful behavior! (9) Reinforce it: Remind children of their good decisions so that they remember how it felt, the praise they received, and the overall experience of being respectful. (10) Reward it: Respectful behavior should be something that children want to do without overindulgent rewards. However, it is good to associate respectful behavior with intangible rewards such as praise, recognition, extra responsibility, and privileges. "Respect, How To Teach It And How To Show It"